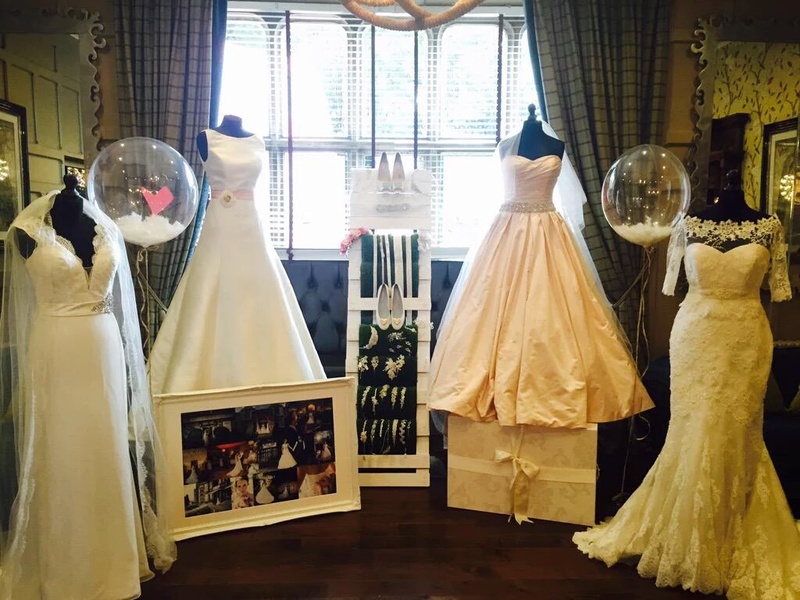 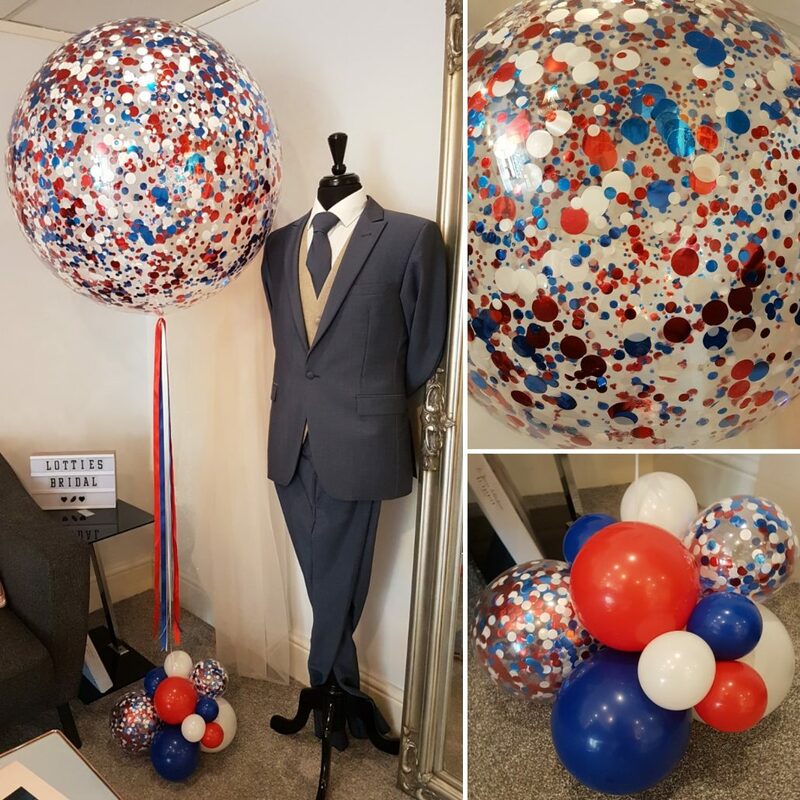 From product launches, to staff parties the Pink Tree team has vast experience ensuring that your unique corporate identity is reflected in the balloon décor. 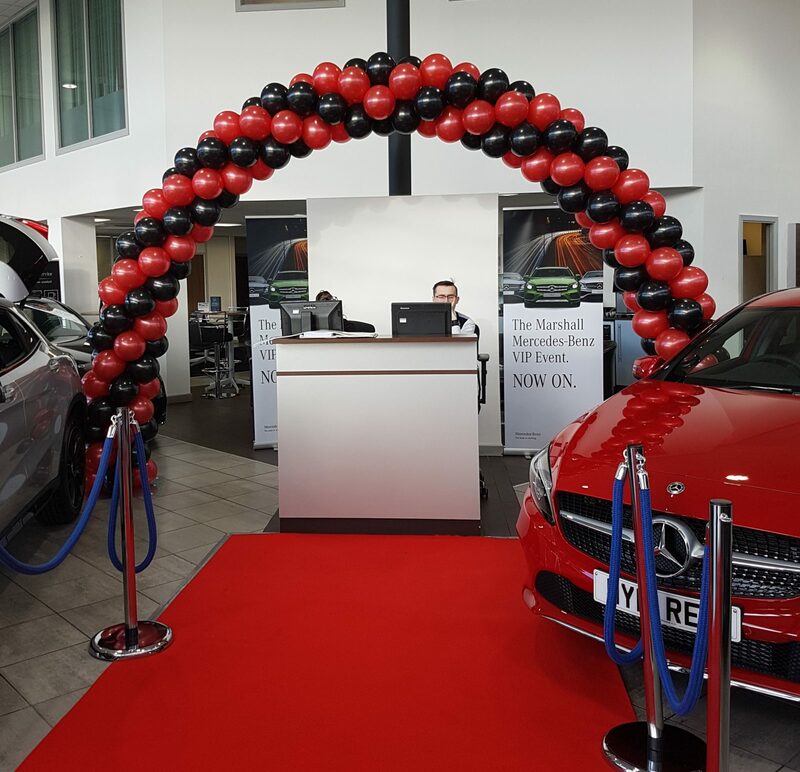 We have full liability insurance and will advise you of the best décor for your requirements, which is not only eye-catching but also safe and secure and fit for purpose. 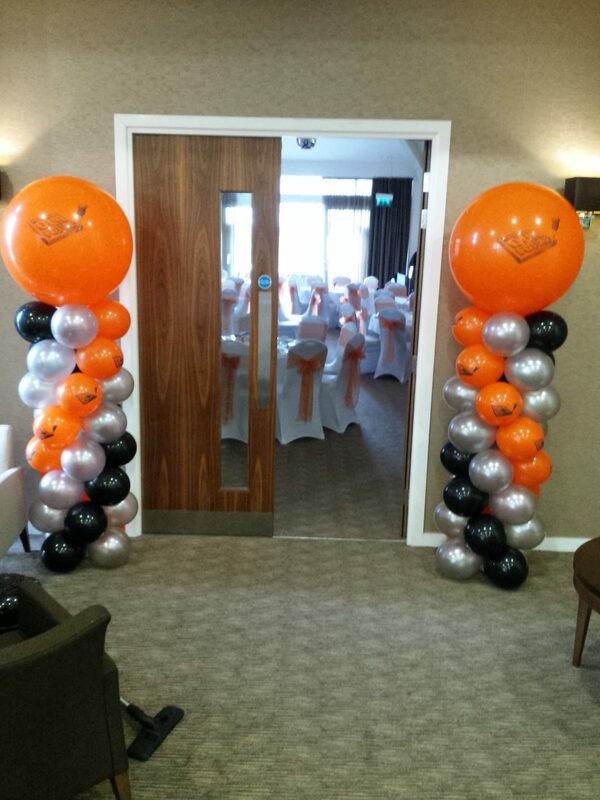 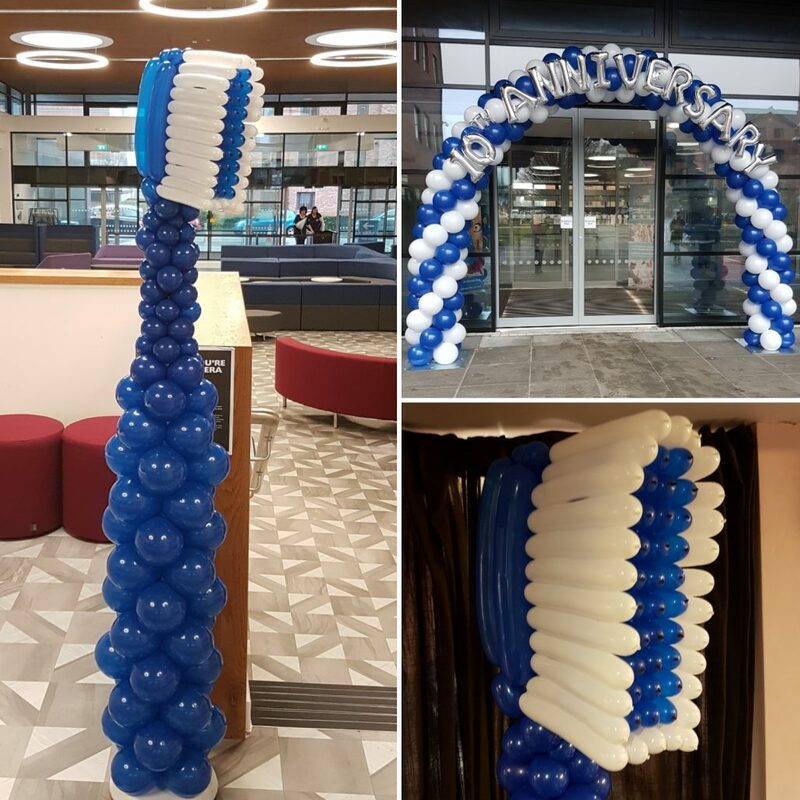 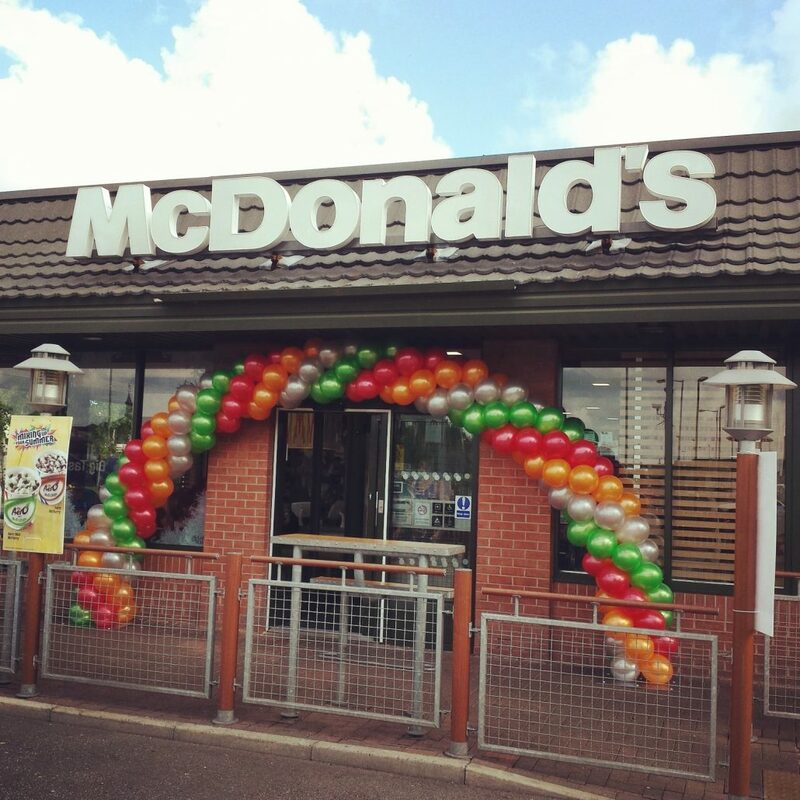 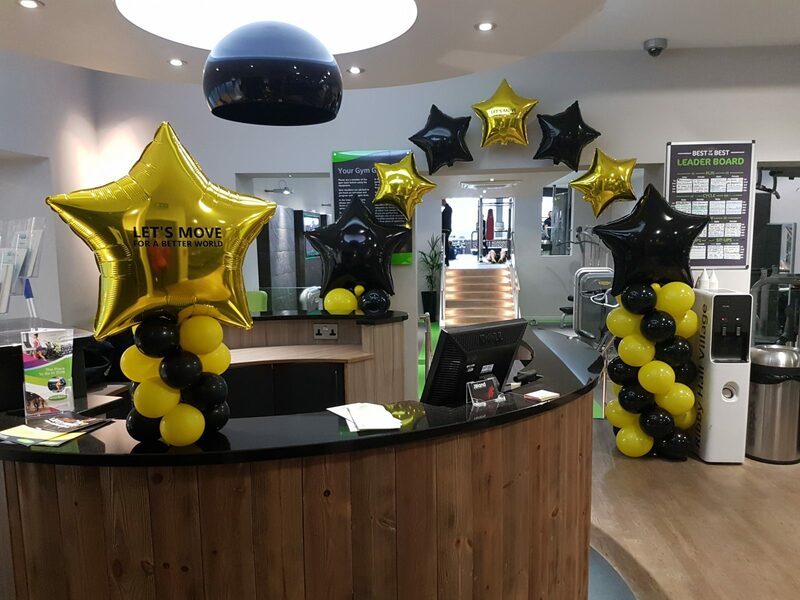 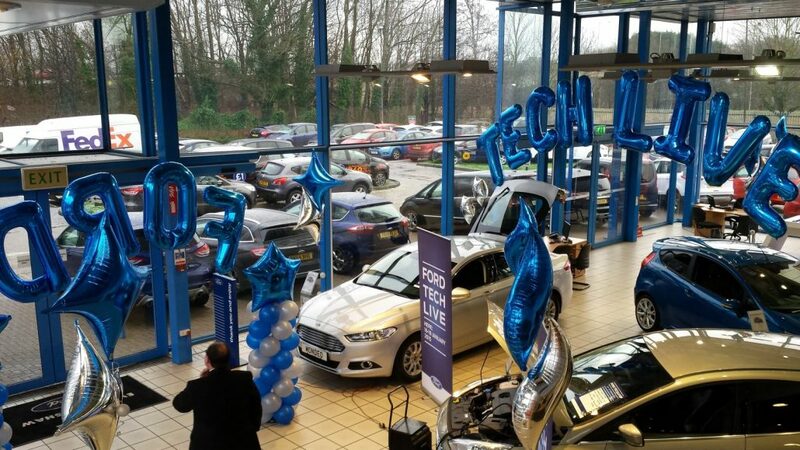 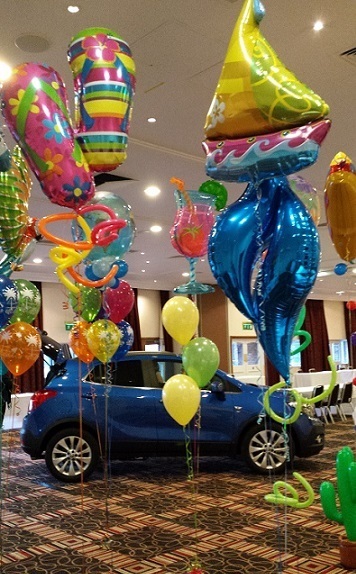 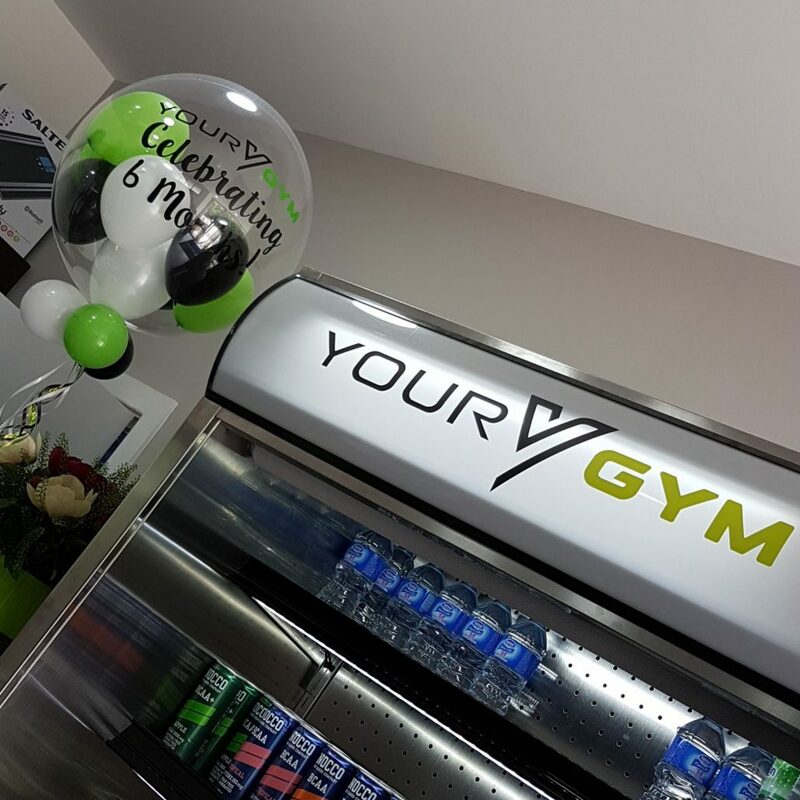 Specializing in colour matching balloons to your corporate colours, we also actively look to increase your brand awareness through recreating your logo and message with your decor. 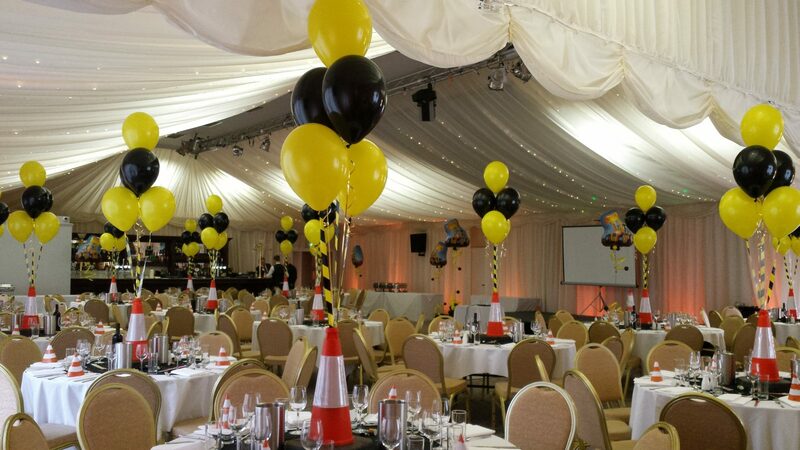 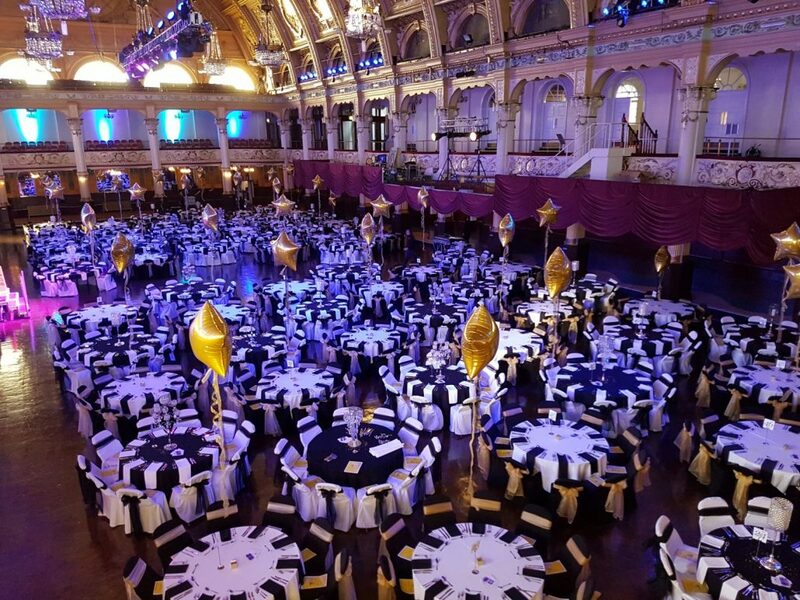 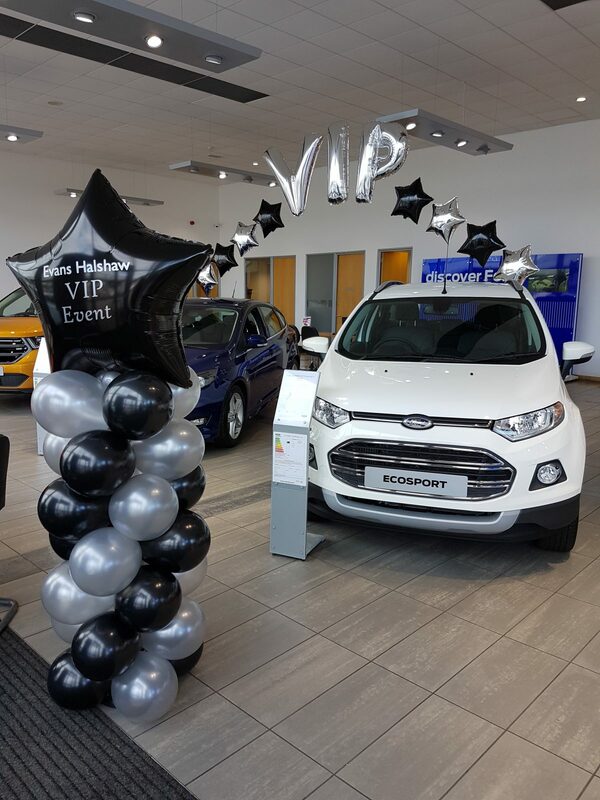 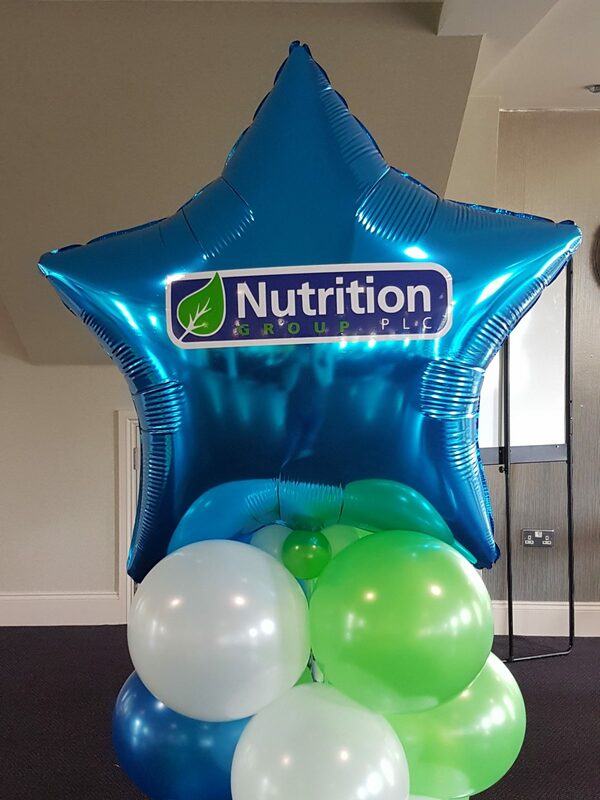 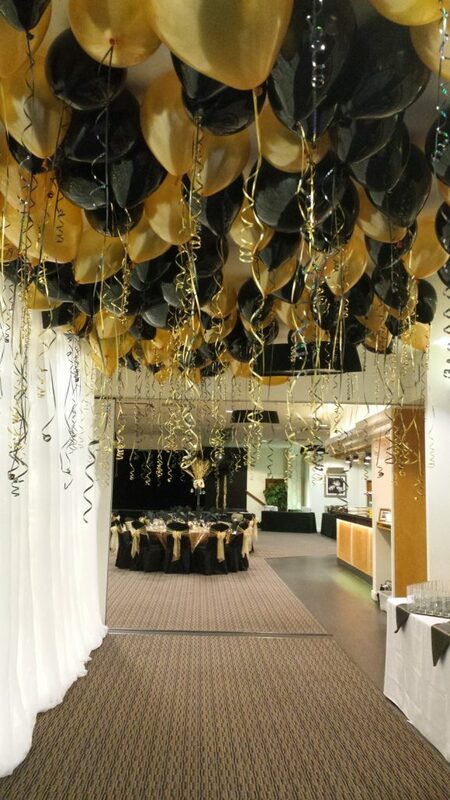 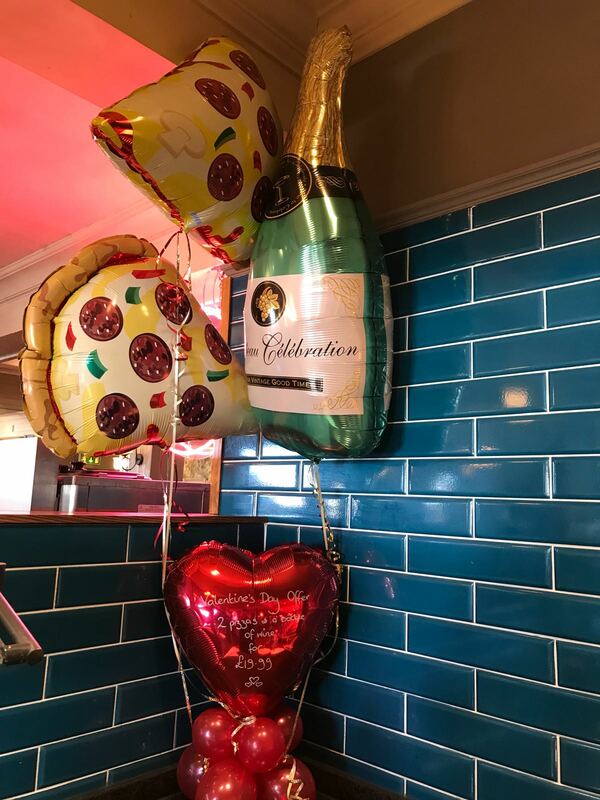 Add glamour to your event with logo printed bubble and orb balloons, if you require general balloon printing for promotional purposes, we can provide both latex and foil balloons either for you to inflate yourselves or for us to inflate on your behalf. 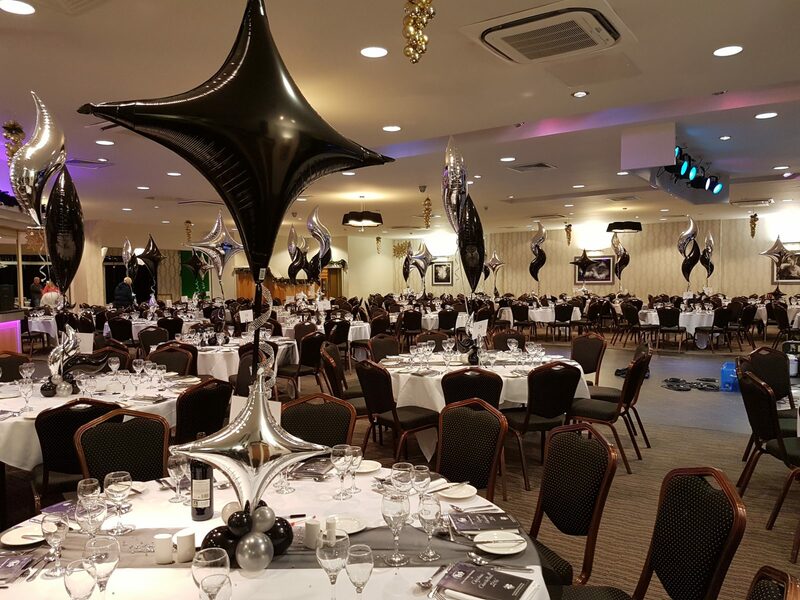 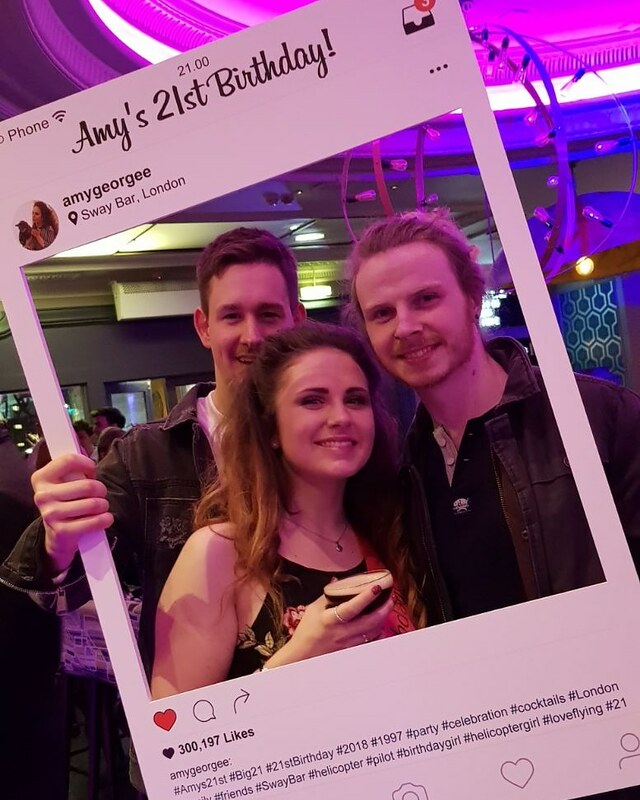 As one of our valued clients, our team will also promote your event on all our social media platforms, giving you exposure to new customers and markets. 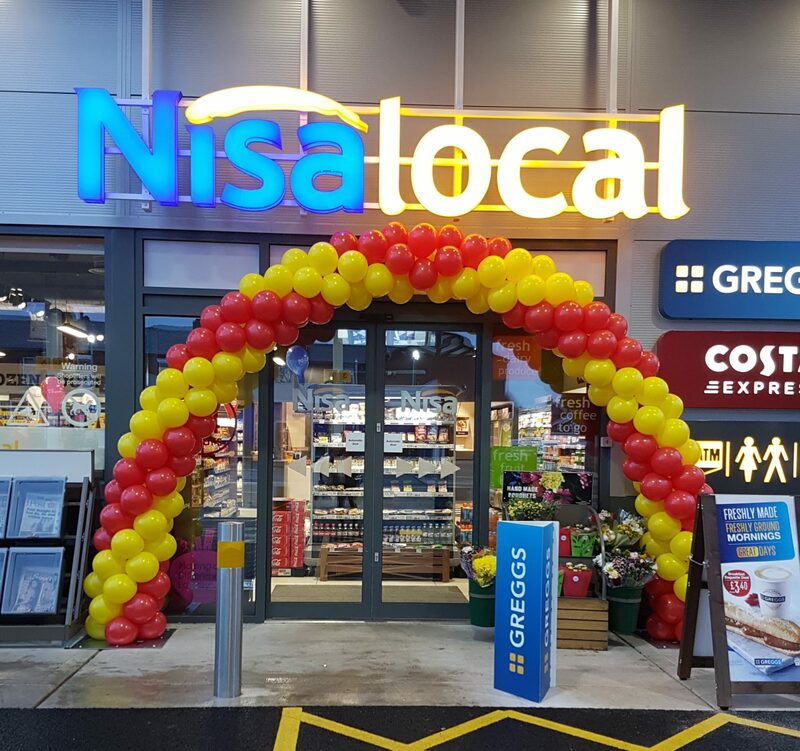 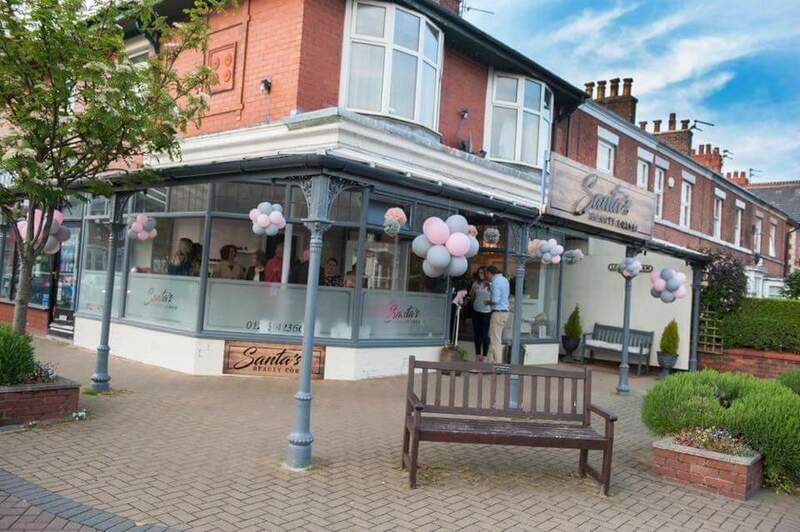 Based on Kirkham High Street with over ten years of knowledge and experience, trust us to provide the best solutions to your every corporate need.